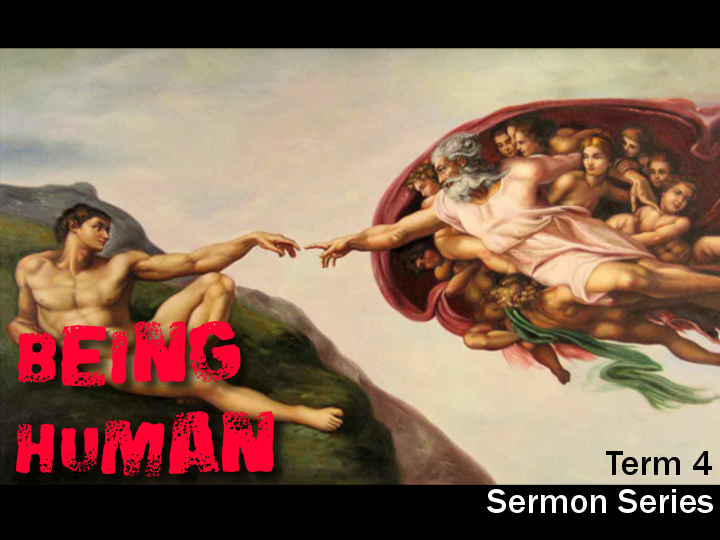 This term at St Luke’s we’re preaching a topical series called “Being Human”, looking at what the Bible has to say about being a person. I kicked off the series with “Who Are You?”, which looked at where we find our identity. Preached at St Luke’s Liverpool on the 7th of October, 2012.